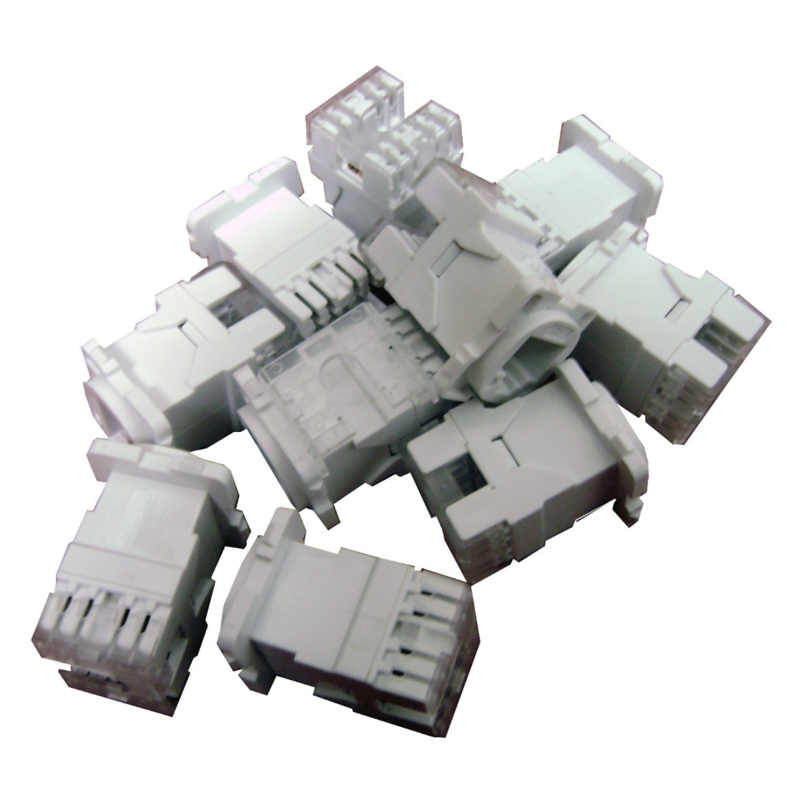 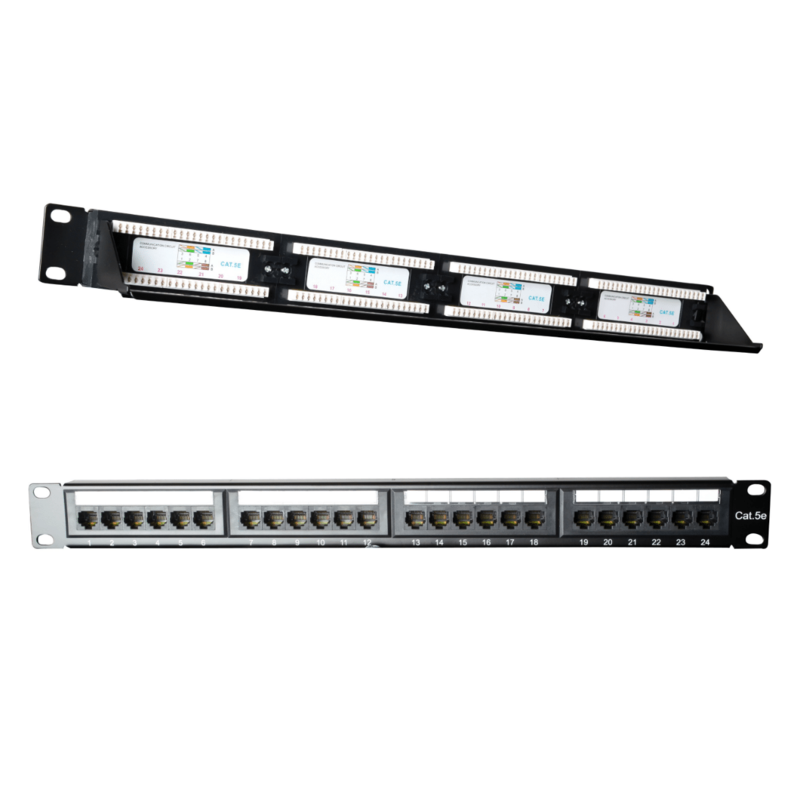 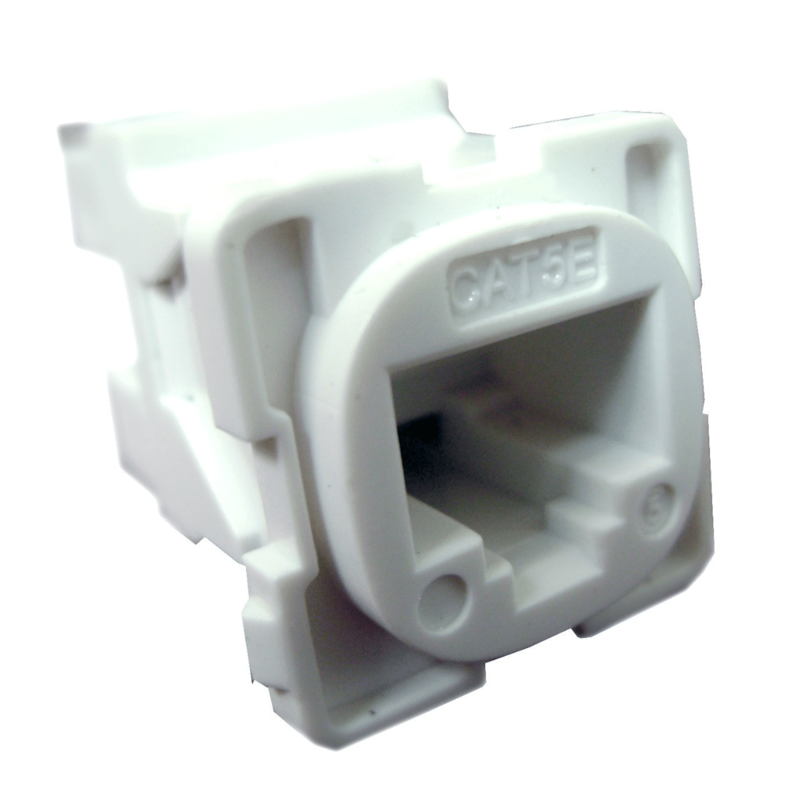 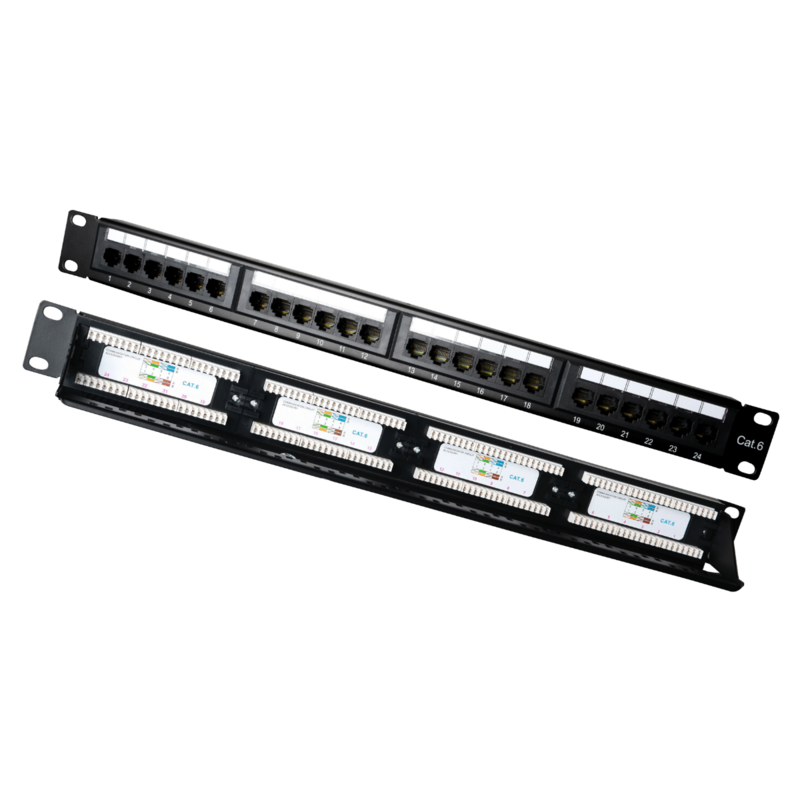 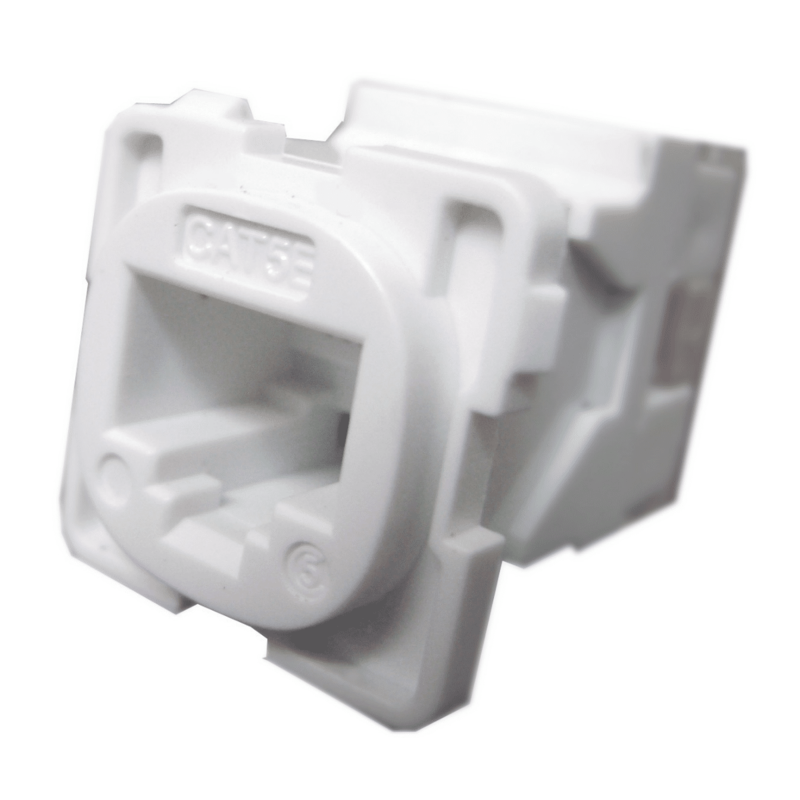 Our CAT5e RJ45 Jack was developed to offer all of the features and high quality that could be required in an installation. 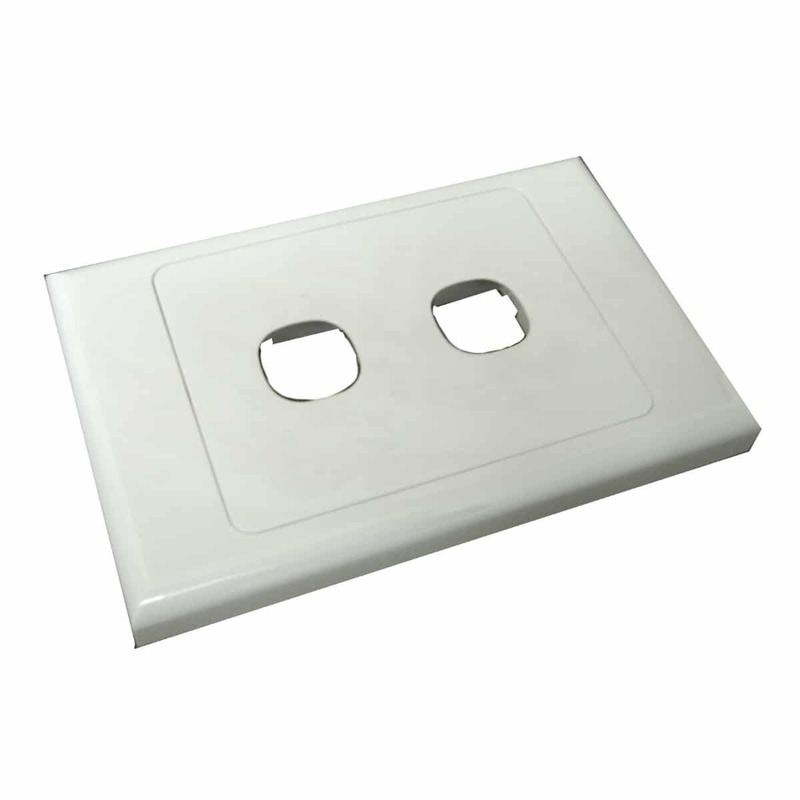 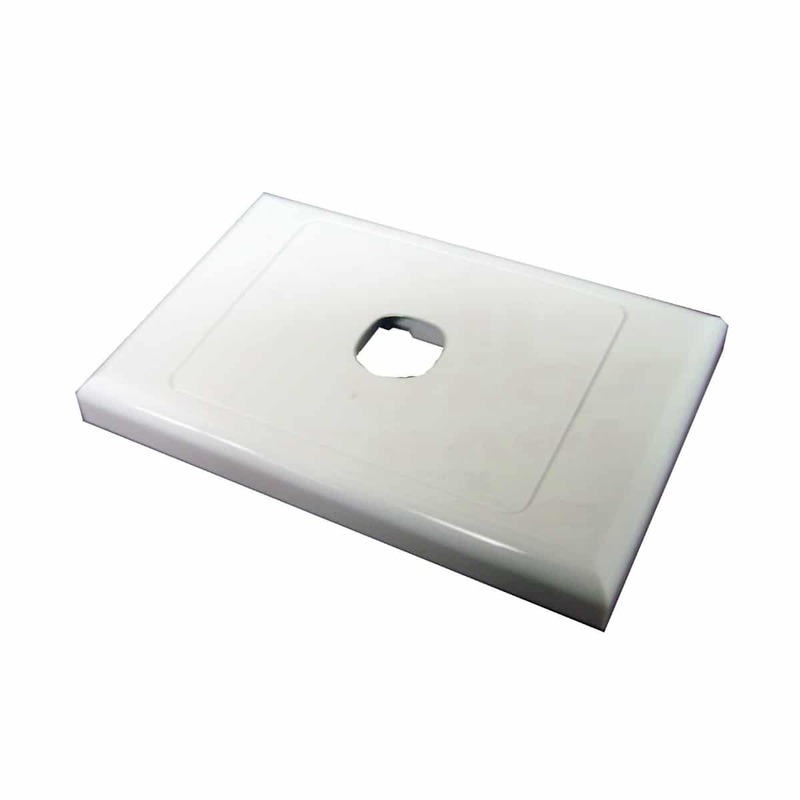 Made from heavy-duty durable plastic, designed for use with Clipsal, HPM and our wall plates. 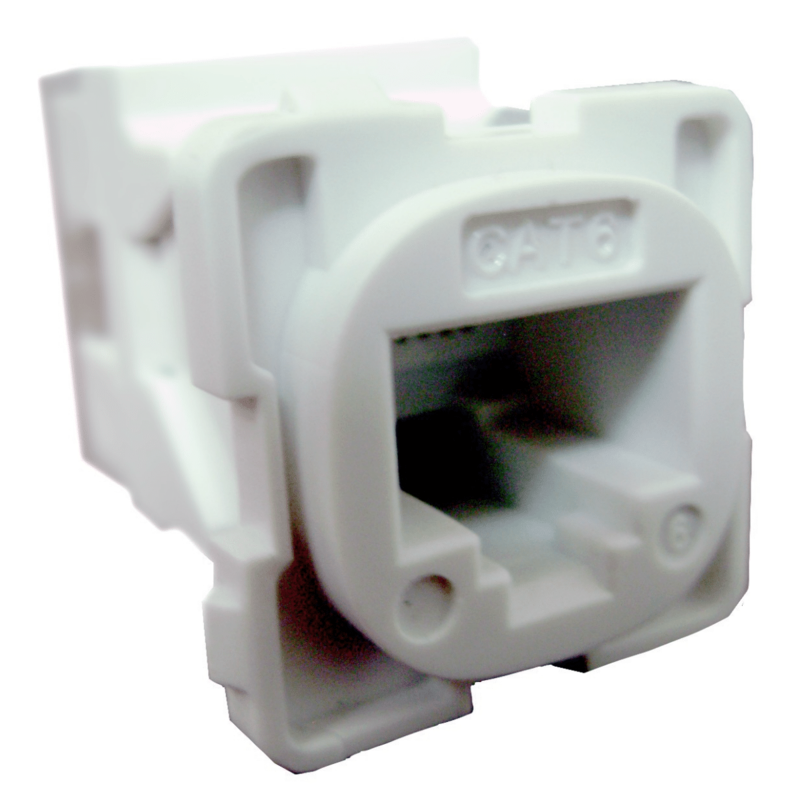 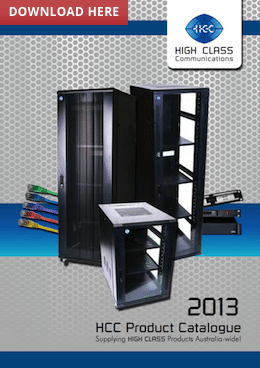 Each CAT5e RJ45 Jack sold that comes with a 2-year warranty and a promise that its ready to grow with you and your business.